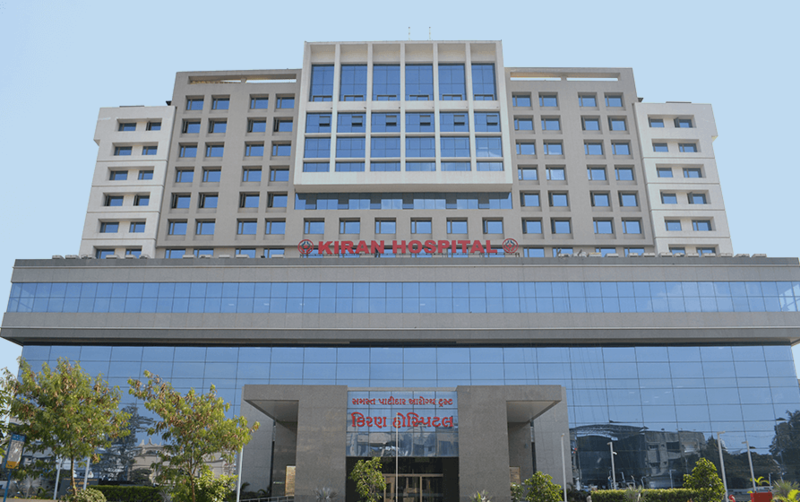 Kiran Hospital & Medical Research Institute is south Gujarat’s newest, most advanced tertiary care facility. 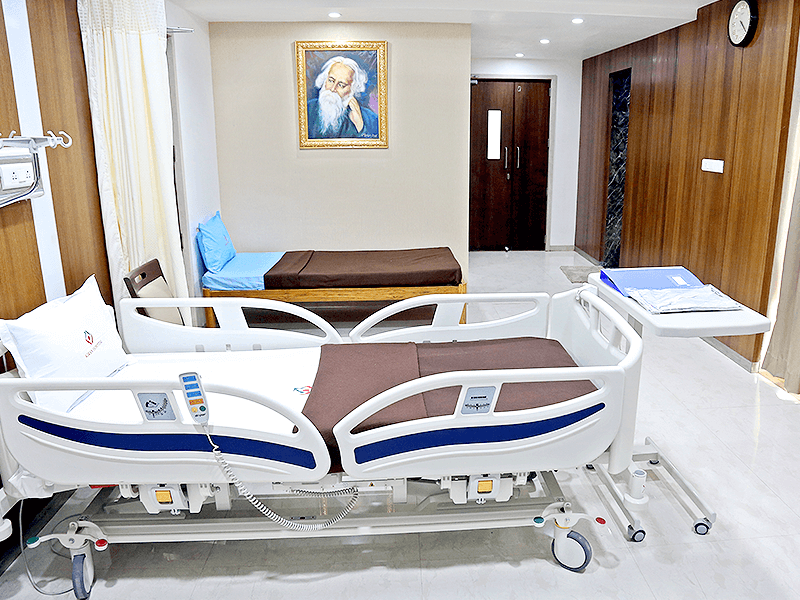 As the flagship social initiative of the samast patidar aarogya trust, it is designed to raise India's global standing as a healthcare destination, with emphasis on excellence in clinical services, diagnostic facilities and research activities. 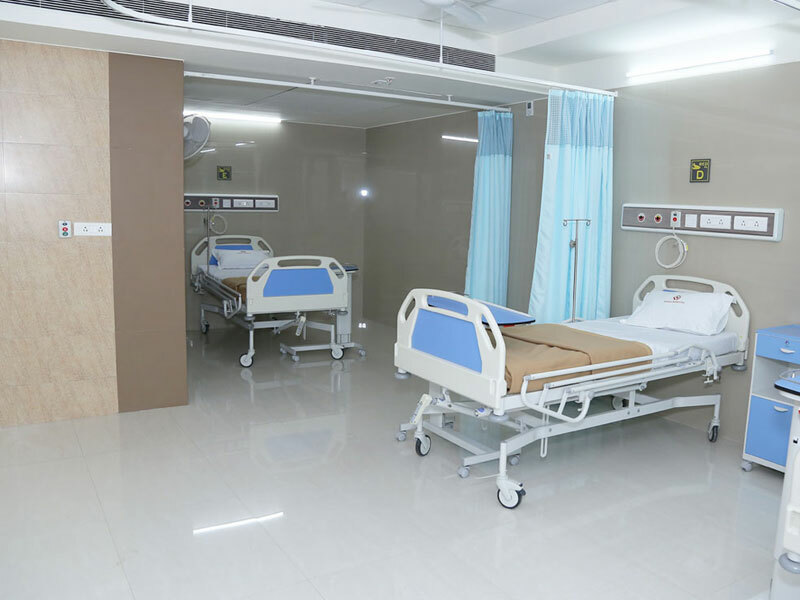 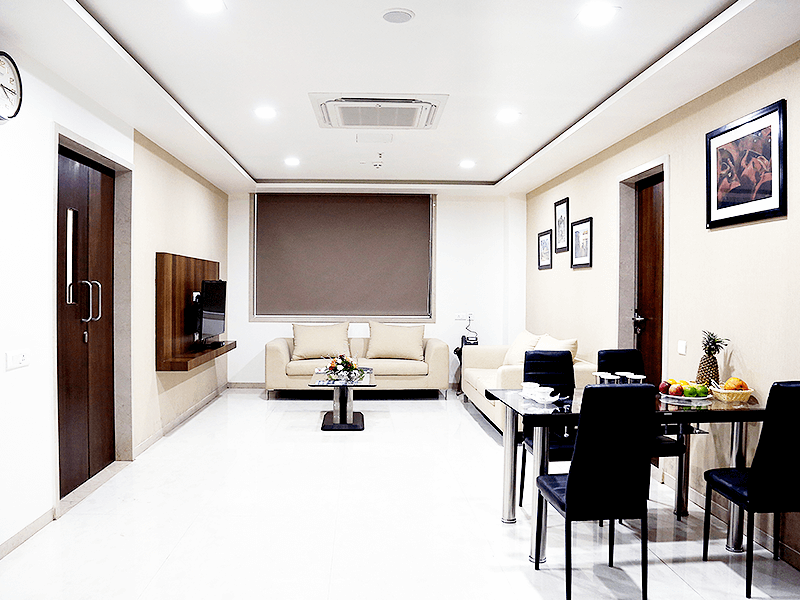 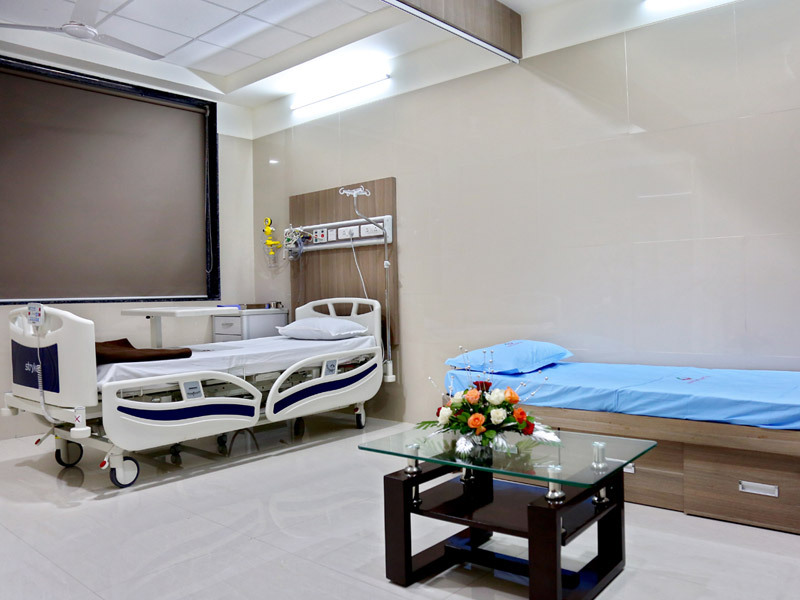 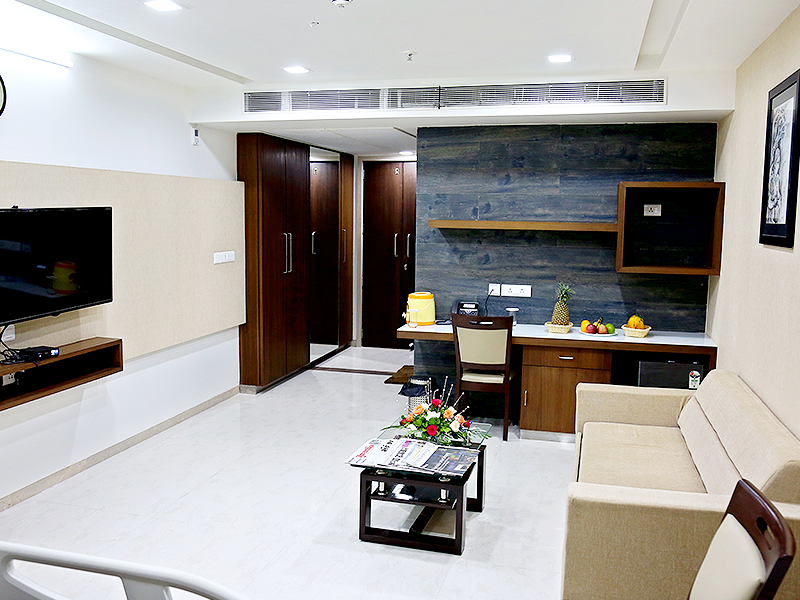 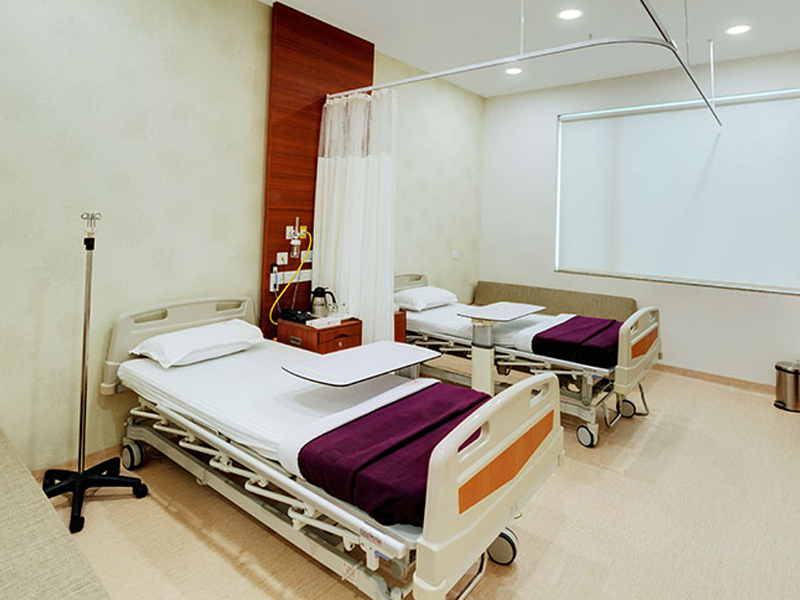 It Encompasses17000 sq ft of space spread over 13 floors and two basements accommodating over 750 inpatient beds which allows optimal utilization of resources and ensures privacy, dignity, comfort, convenience and the best healthcare to every patient. 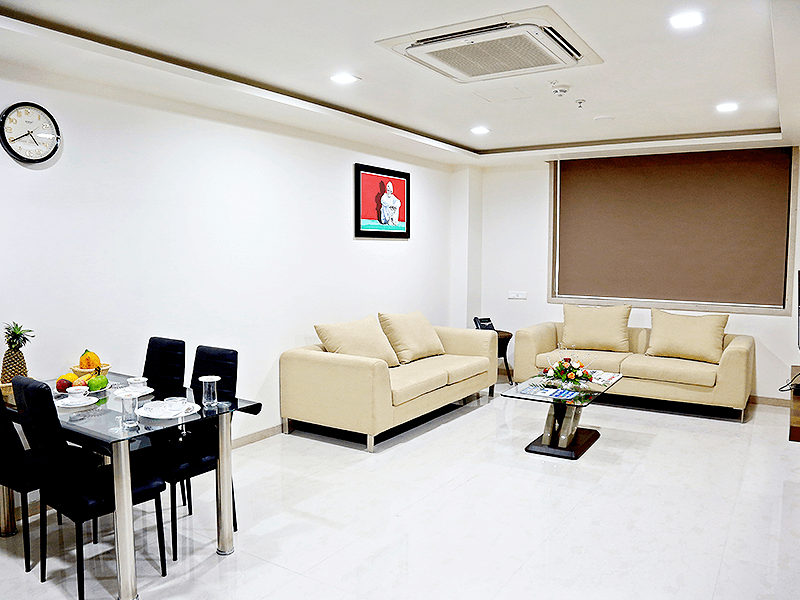 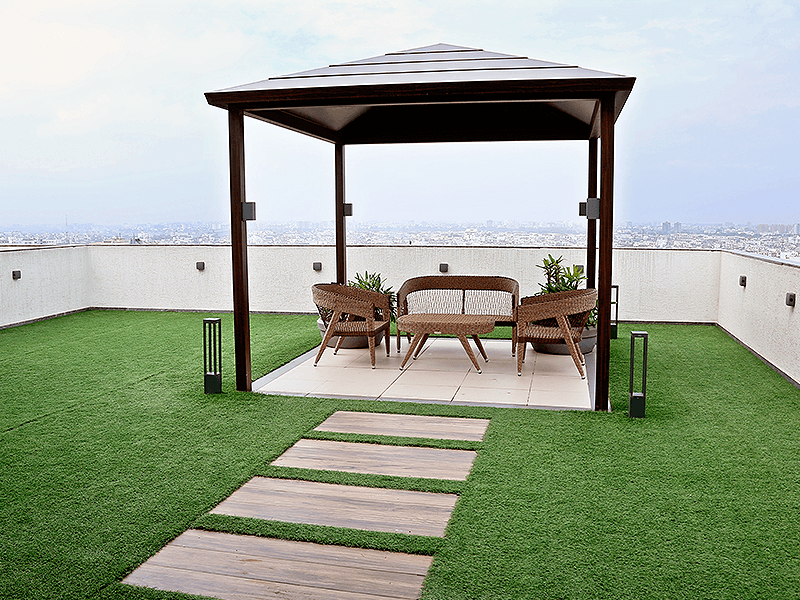 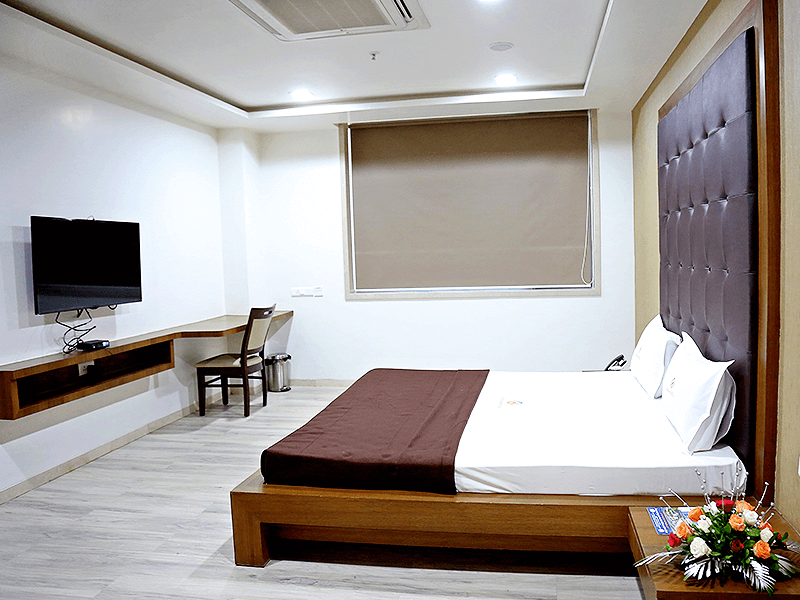 However, the smooth and seamless movement of people & staff is guaranteed. 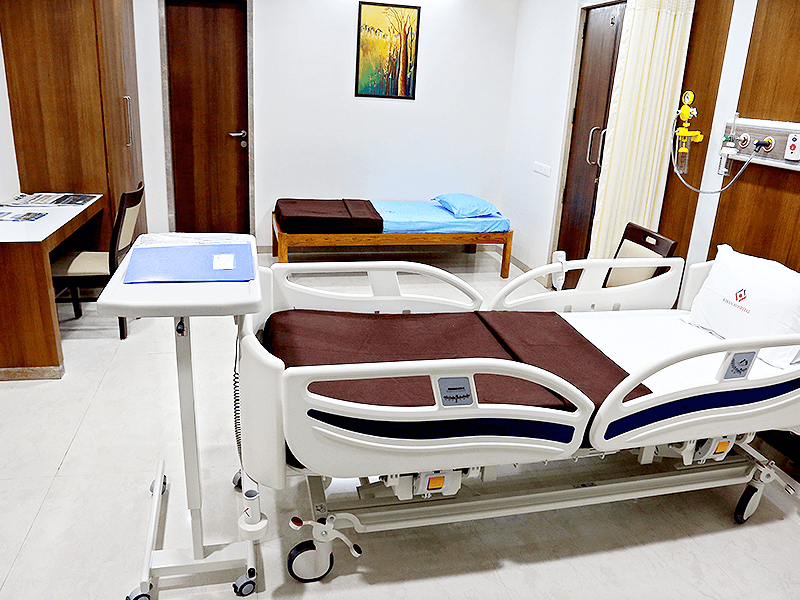 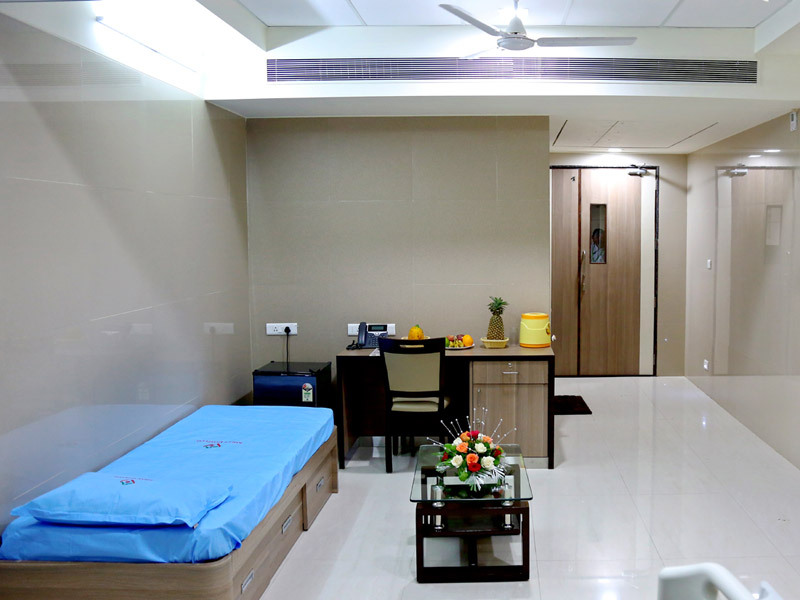 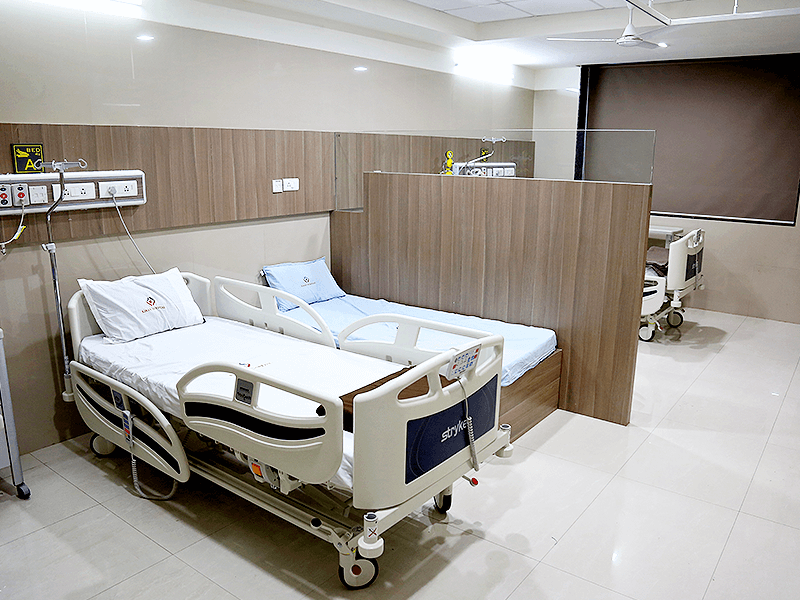 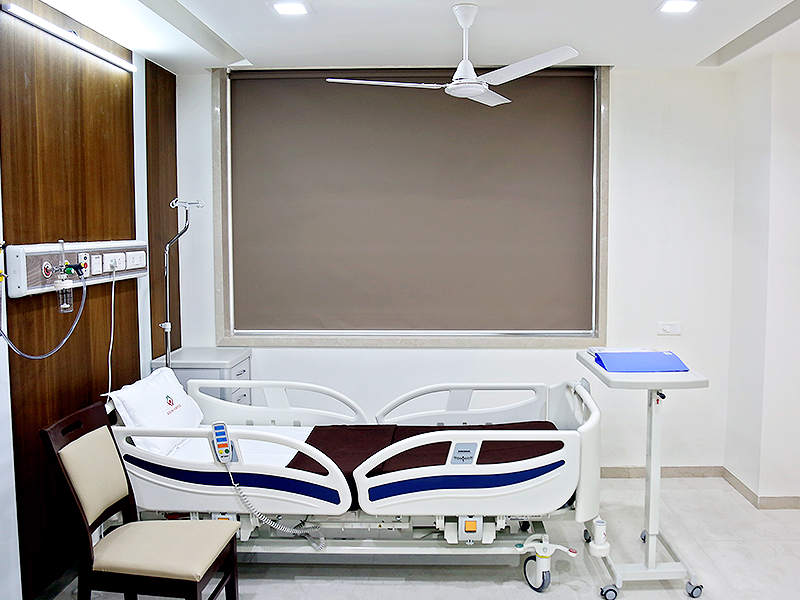 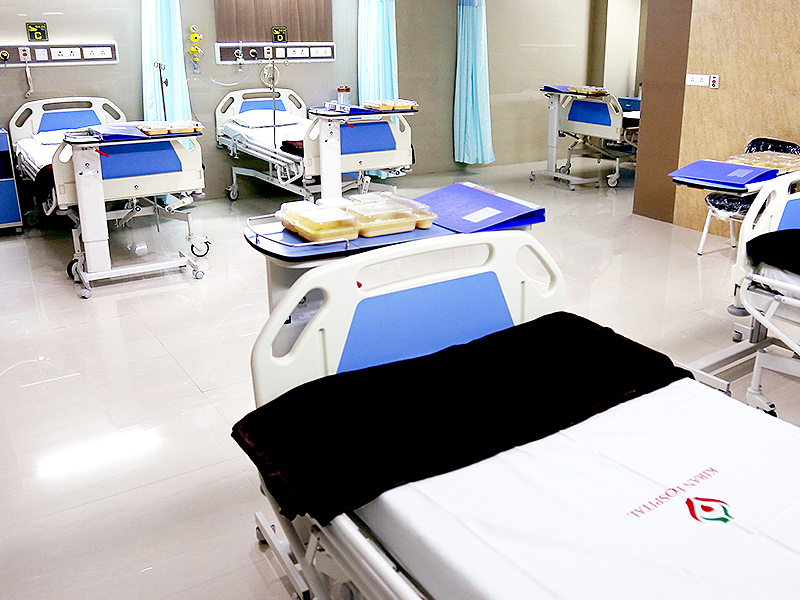 Critical care unit is the largest number of critical care beds in Surat, with 113 ICU beds.